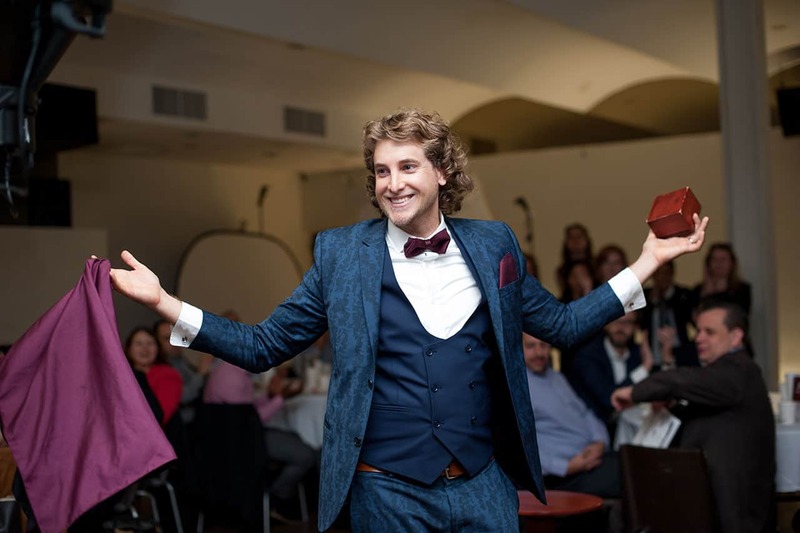 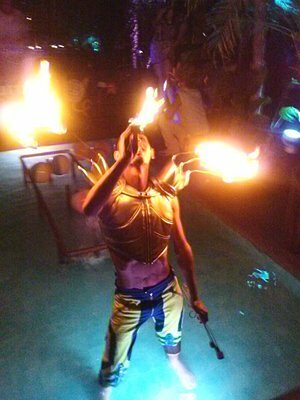 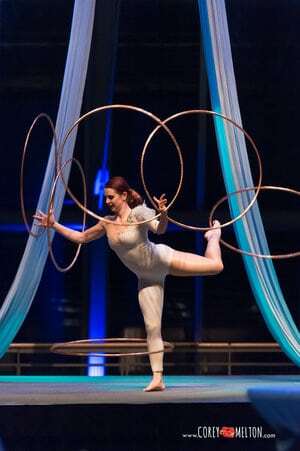 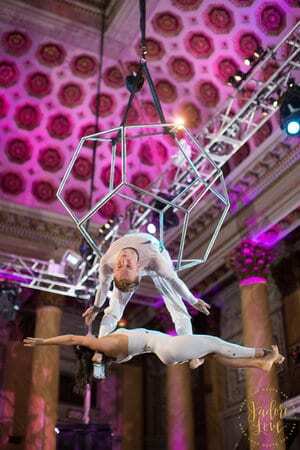 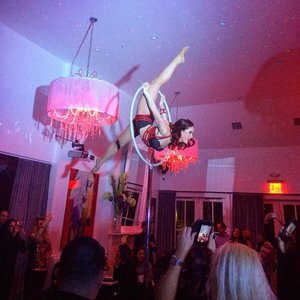 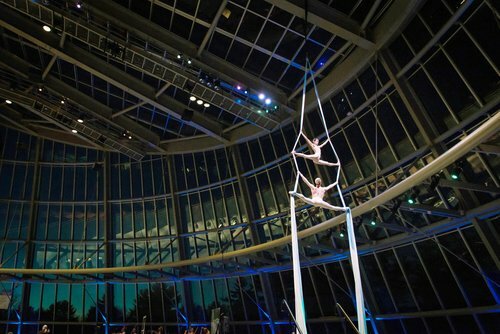 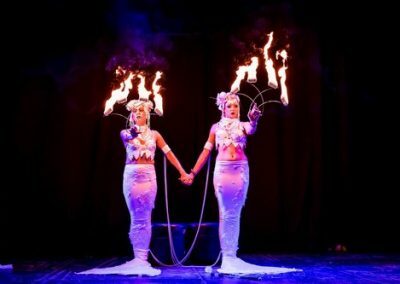 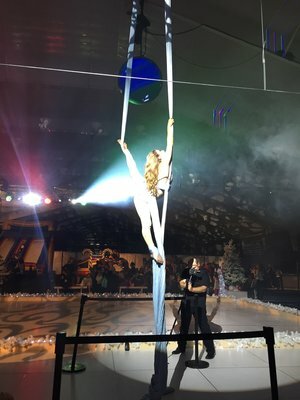 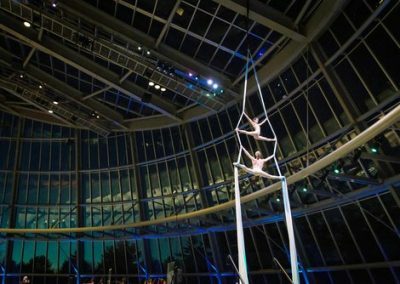 Fun Corporate Magic have partnered with Cirque Central, the leading boutique provider of specialty performers and living event enhancements. 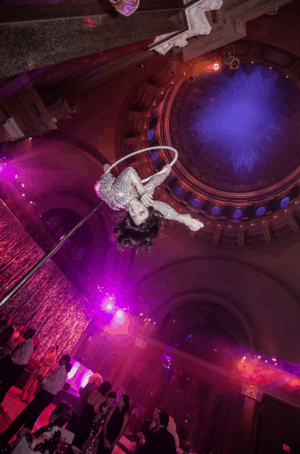 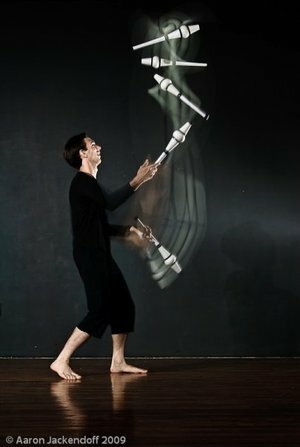 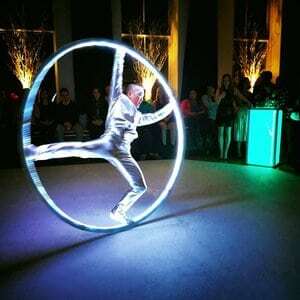 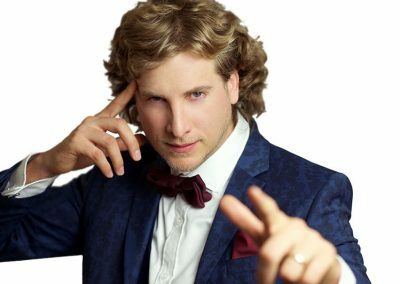 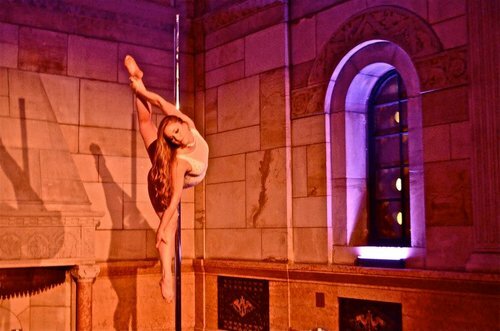 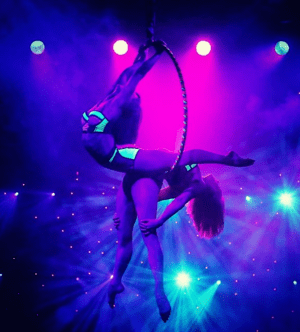 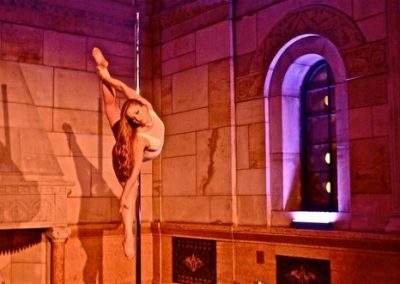 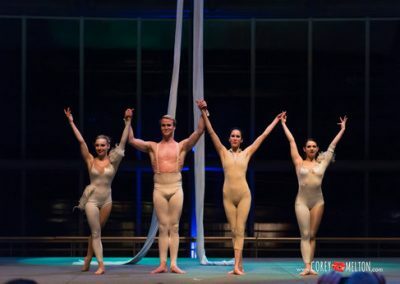 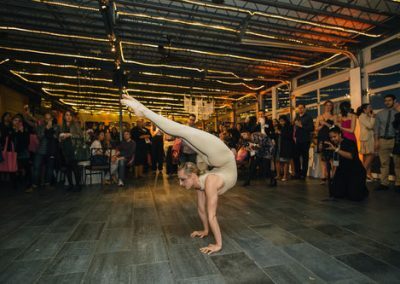 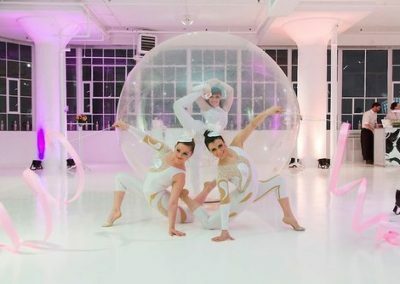 Their exclusive roster includes the highest caliber of elite, visually stunning talent to elevate your event and impress clients, guests and attendees. 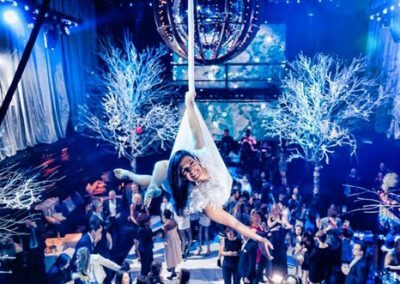 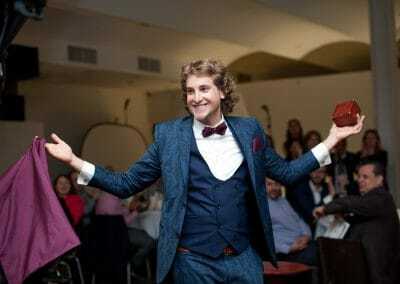 Whether you desire to have the wedding of the year, impress your clients as an event planner, increase lift in engagement at a marketing event or trade show or simply top last year’s holiday party, we will work with your vision and give you a professional insight to create a customized, unforgettable experience. 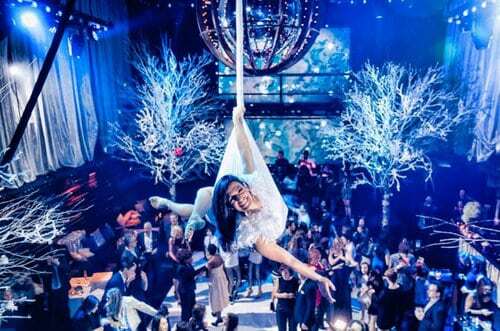 Please reach out to our Specialty Talent and Event Director Elaina for a quick quote and some useful information!